You are here: Home / Blog / Is It Time to Remodel Your Kitchen? 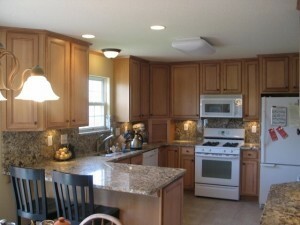 Remodeling your kitchen is important because it is the place friends and family gather! Your home is your refuge, the place where you enjoy being with your family and friends. When you decide to remodel your home, it should be because you want to enhance the features that you love the most or to fix the ones you do not. Don’t just learn to live with something. We know that the heart of the home is the kitchen. It is more than just a place to cook; it is the place friends and family gather, even if the kitchen is small. Everyone utilizes the space differently, so your remodeling needs may not be the same as the next person. So, your kitchen remodeling project should address your individual needs and wants. There may be a number of reasons why you need to remodel your kitchen. It may be that your kitchen is out-of-date and needs a facelift. It may have structural issues that need to be addressed. You may be thinking of selling your home and want it to have more appeal to a buyer. Do you enjoy your kitchen as is? Would a kitchen remodel add value to your home? Would a remodel make entertaining more comfortable? Would it make preparing meals more enjoyable? 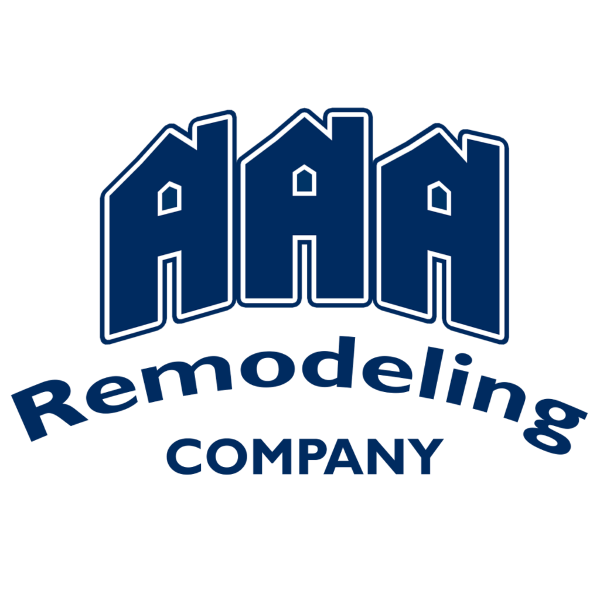 At AAA Remodeling we understand how important your kitchen is. We also understand that everyone has different needs and wants. For more than 50 years we have helped many St. Louis residents create the kitchen of their dreams. Call us today at (636) 349-5777 for a free consultation!